Tea is a ritual that all people in the world abide by religiously. That certainly doesn’t seem to change even if you get pregnant. Tea is good for different people and has different benefits that include boosting the immune system, increasing immunity among individuals among others. It might also help you lower cancer risks. However, in the recent years, herbal tree has come into the scene and a lot of things have changed. So, if you are wondering what exactly is a herbal tea, it happens to be a true infusion of seeds and leaves. It might include the root or bark if that is what you like. 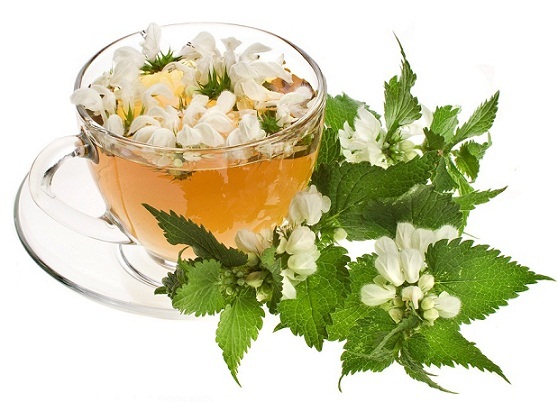 Nothing infests you with a more positive effect and benefits like herbal tea. Even though deemed delicious, herbal tea has so many combinations to choose from. Not all tea can be consumed when you are pregnant though. The ingredients or the taste might not suit you leaving things worse for you. Better safe than sorry right? This is a list of the top 9 teas to consume. Even though safe, do try to keep your consumption in check. It should be consumed within limits and never compared to food that you have alongside. 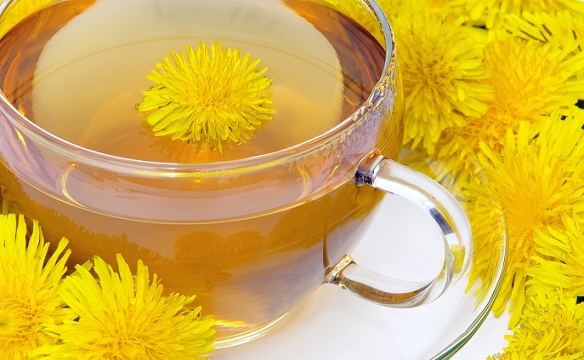 There are many benefits of having herbal teas. Being pregnancy friendly, the one thing that can be guaranteed is that these will never lead to complications. 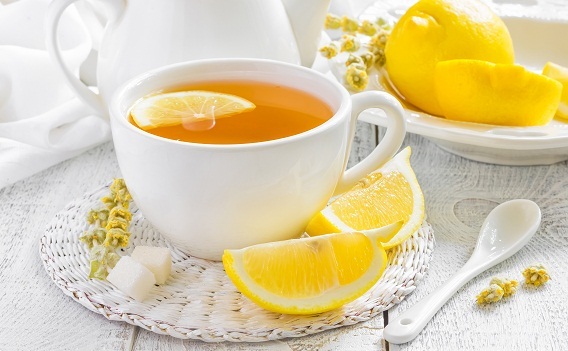 In case your crave for something more than plain water and your body needs hydration, it would be wise to make up some herbal tea in your kitchen. 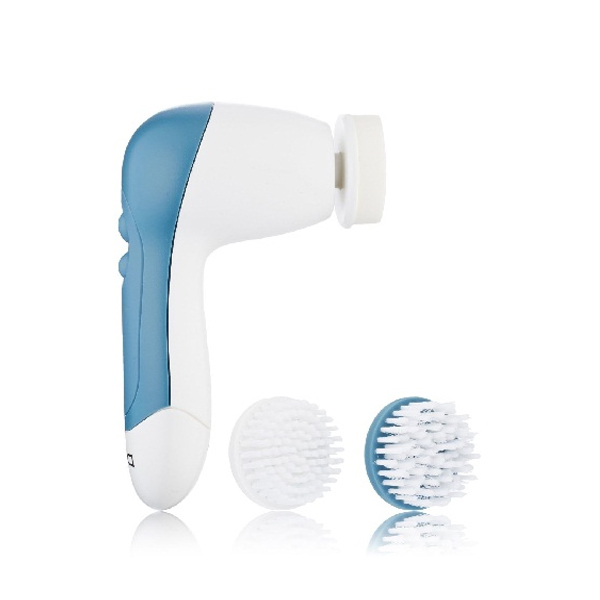 They will most certainly help you restore back your lost moisture. The tea loads you up with all the nutrients need when you need them while pregnant. The most important thing to remember when comparing benefits of herbal tea is that it does not contain even a single bout of caffeine. Stress levels and anxiety are of course lowered when you have tea, particularly the herbal ones. When its morning sickness we are talking about, nothing solves the purpose more than herbal tea. Preparing your uterus for labour is something that the herbal tea does exceptionally well. Considering that you are expecting, here are the top 9 teas which you can drink up while you are expecting. From the 24th week, what you can do is drink one cup of raspberry tea. High in calcium, this tea helps prepare your uterus for labour and being rich in magnesium, it often helps get rid of the risks of post- partum haemorrhage. When you consume ginger tea, your risks for morning sickness goes down significantly. 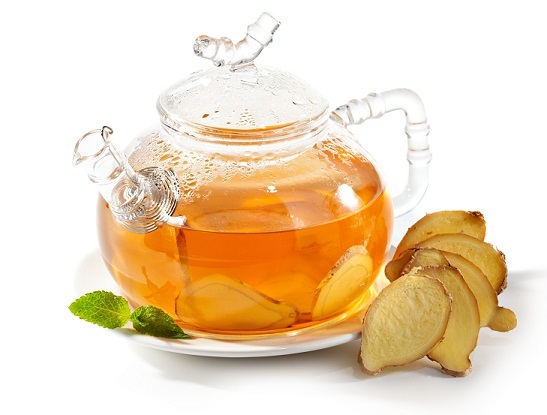 Digestion issues and stomach troubles can all be fixed by ginger tea, which you can have around 2-3 cups. 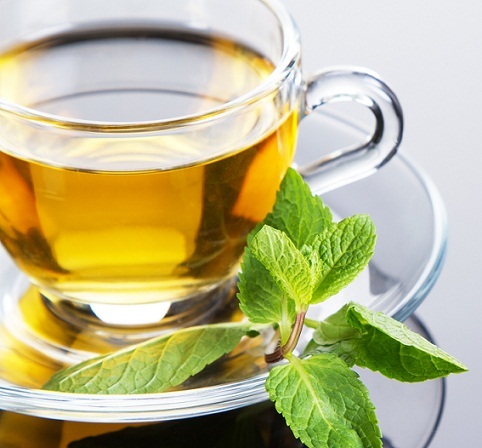 If you want a herbal tea to help you with your nausea as well as vomiting, you ought to try out peppermint tea. 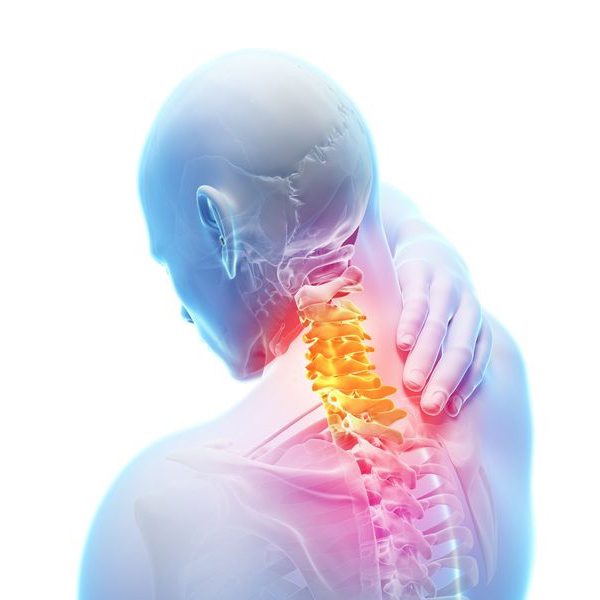 Aside from these long term benefits, it also helps relax pain and soreness of the stomach muscles. 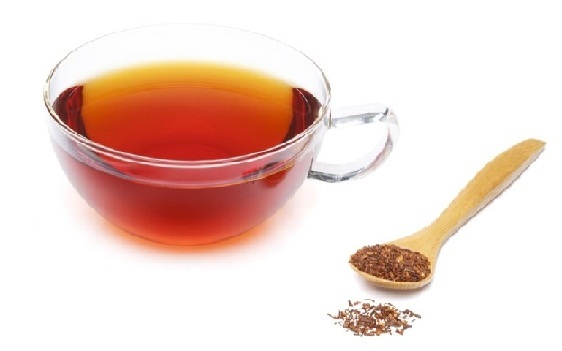 A tea that is great during pregnancy is the rooibos tea. 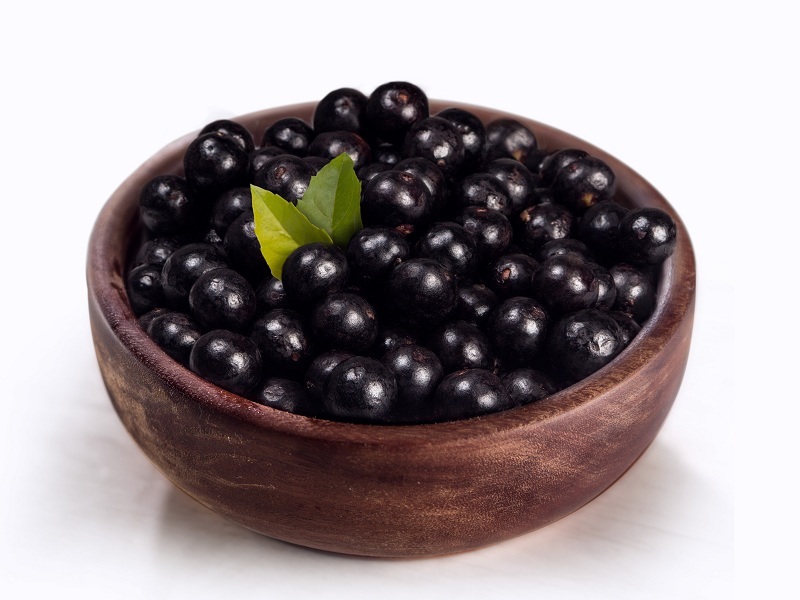 Loaded with antioxidants, it is good for digestion and also contains calcium as well as magnesium. High on nutrients which happen to be iron and calcium among others, this herbal tea is a great suggestion for pregnant woman. The tea is pretty common and is taken by people around the world and for good reasons. Big on potassium, the tea that has a diuretic effect on pregnant woman. 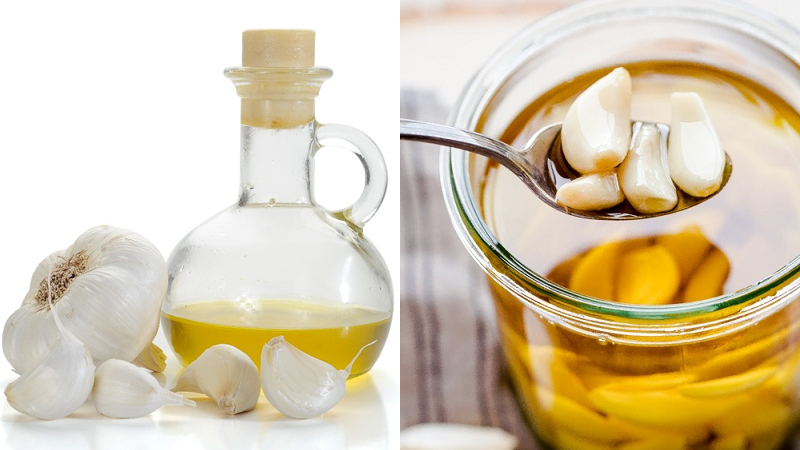 Being high on potassium, it is gentle and effective and keeps your pregnancy discomforts managed. It also helps in water retention when you feel dehydrated. 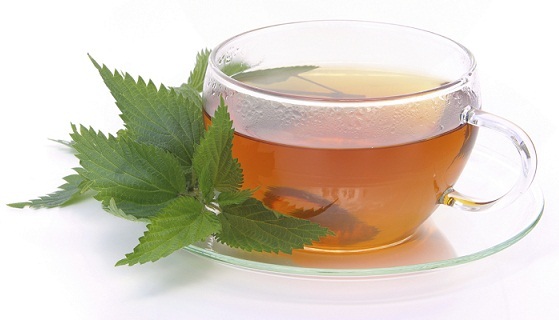 The lemon balm tea is known for its calming effect. Irritability anxiety and insomnia are all freed up when you consume this tea. 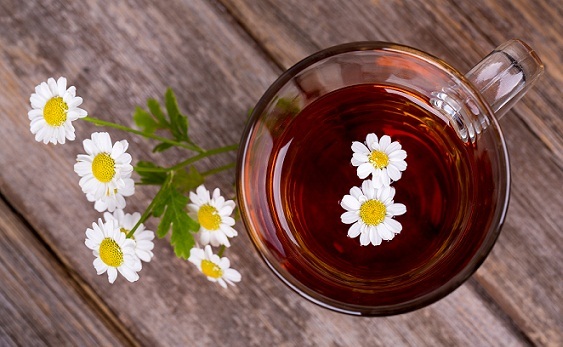 Sleeplessness and inflammation of joints can both be fixed and chamomile tea is the remedy. It is a good source and magnesium as well as calcium are both abundant in the tea. 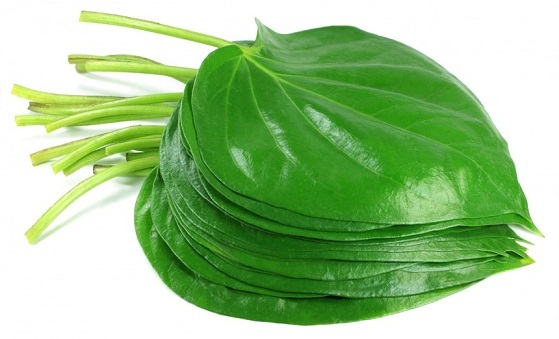 Betel leaf tea is a good source for all your discomforts and cravings. It is more than often that women who conceive, come down with cravings for foodstuff. It is in these times that betel leaves come to your rescue. Now that the teas that are good for pregnancy have been covered, let us take a look at the teas to avoid. When you want to know about teas that you need to steer clear of, the one given below should do it. Consisting thujone, sage tea is not good for your health. 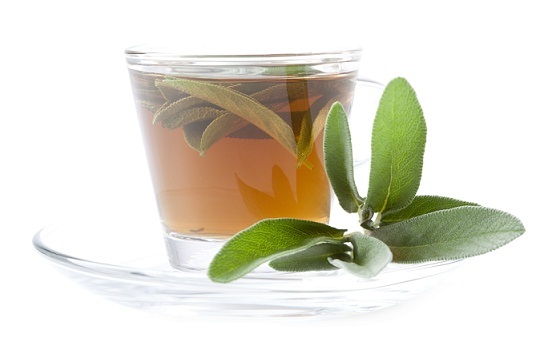 High blood pressure and miscarriage are the common symptoms of having sage tea, which is why it needs to be avoided. 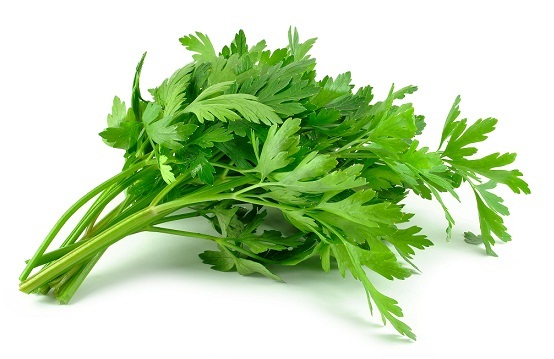 One tea that affects the development of your baby’s growth is the parsley tea. Increased risk of miscarriage is the disadvantage and hence parsley tea should be out of your list. Let us just hope all your queries related to the kind of teas you should have were solved. If you are pregnant, buy the supplements and work on these health benefits to their best with these top 9 teas. So when you feel you are strained or you have a headache that won’t go away, put yourself in your kitchen and brew out that hot cup of tea. It will do the trick and help you relax your pregnancy as well, thus giving you a great time through the months. 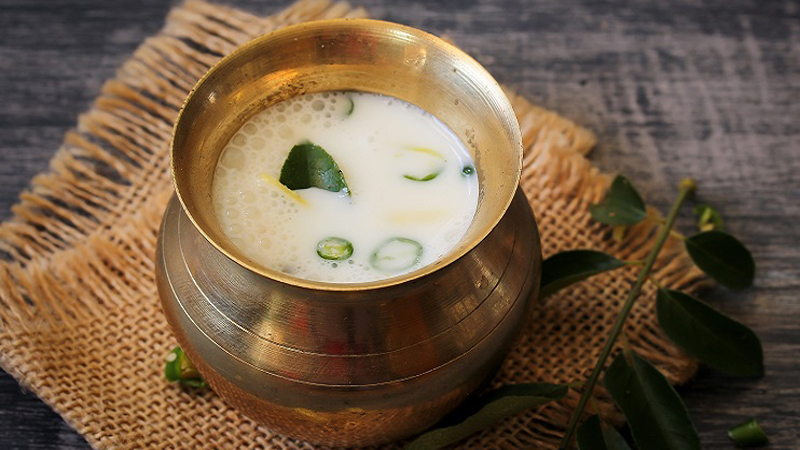 Next Story → Does Adding Milk To Green Tea – Reduce The Health Benefits ?